Hosted by The Book Date. It's Monday! What Are You Reading? Is a weekly meme where you share what you have recently read, what you are currently reading and what is up next on your TBR list. Hope you enjoy this weeks list. Flight of a Starling broke me! It was such a good read, although very emotional and shocking - especially towards the end. 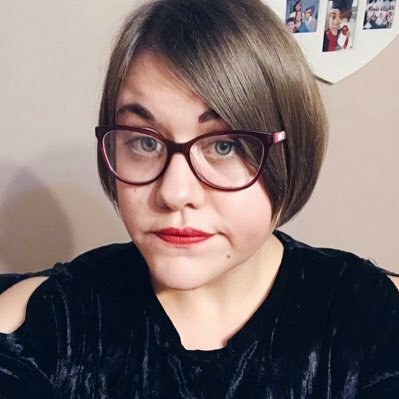 I have yet to find a book by Lisa Heathfield that I don't like. If you love books about forbidden romance you will love this. Review here. 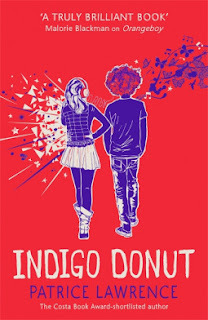 I am really enjoying Indigo Donut. It's has such a realistic feel to it and I am loving the characters of Indigo and Bailey. Patrice Lawrence has a way of making you feel as if you are in the story with them and thats a great thing. Review will be up in the next few days. 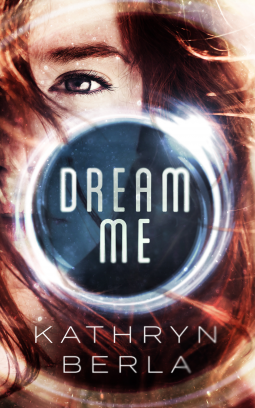 Dream Me has been sitting on my Netgalley tbr shelf for a while now and I am finally going to get around to reading it. I love YA Dystopian novels and this feels like it's going to be a good one. I can't wait to delve into the concept of dreams vs reality. Hmmm...Indigo Donut sounds good. Maybe I can look for it here. Thanks for sharing it and others. Dream Me sounds intriguing. I hope you enjoy it. Come see my week here. Have a great week! Ooooh! 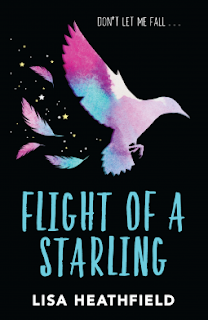 I love the cover of Flight of a Starling! Glad you enjoyed it! Here’s my It’s Monday! What Are You Reading?! Dream Me is on my wishlist. Stage one of the move is complete. We're out of our house and now we're trying to get it ready to put on the market. Come see what I'm reading.